Ruud Gullit had endured an unhappy season at AC Milan (1992/93), where he had been mostly benched because of new foreign player restrictions that had allowed teams to sign as many foreigners, but only three could be on the field. He had to compete with Papin, Savicevic and Boban to play alongside van Basten and Rijkaard. During the season he even retired from the National team. 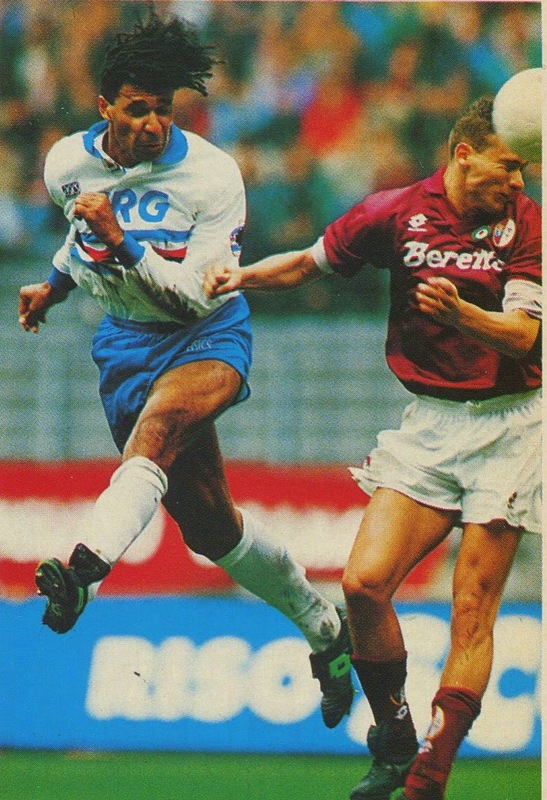 He was considered finished and past his best when he joined Sampdoria managed by Sven-Goran Eriksson. However, this move resurrected his career and was one of the best players of the season and scored many goals. At the end of the season he returned to AC Milan, but then again returned to Sampdoria midway through the season. Paul Breitner had not played for West Germany since 1975 after being omitted for a qualifier vs. Bulgaria in November. He had been playing for Real Madrid and after a number of years he had returned to the Bundeliga via Eintracht Braunschweig and Bayern Munich. In his second stint at Bayern, now a midfielder, he had forned a lethal partnership with Karl-Heinz Rummenigge. In 1981, West German Manager Jupp Derwall recalled Breitner to the national team and just like Bayern, he and Rummenigge became the undisputed leaders of the team. Following the exit of Azeglio Vicini in late 1991, Inter defender Giuseppe Bergomi was not called up by successor Arrigo Sacchi and his national team career seemed to be over. However, during the 1997/98 season, he was impressive to such a point that Cesare Maldini included him for the 1998 World Cup at the age of 34. After Graham Taylor was appointed England, Manager Liverpool’s Peter Beardsley played a handful of matches and was not called up again. His Liverpool days were also over after Graeme Souness took charge. He was out of the limelight for a few years while playing for Everton. 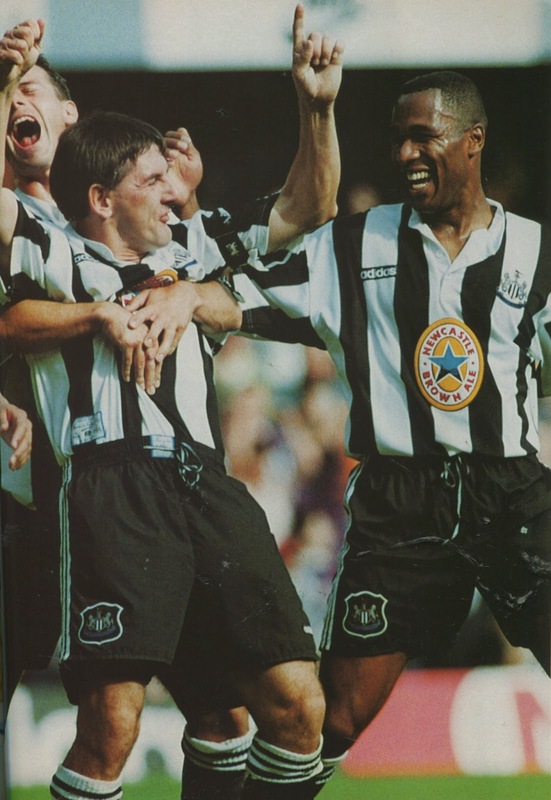 However, in the summer of 1993, he rejoined his former club Newcastle United who had just been promoted with Kevin Keegan at the helm. He formed a very good partnership with striker Andy Cole and both scored many goals. When Terry Venables took over as England Manager, there was much public clamor for his recall. He was recalled for Venables’ first match in charge (March 9, 1994, England 1-Denmark 0) and stayed in the England set up for the next couple of years. Spanish defender Miguel Tendillo had been out of the national team set up since the end of the 1982 World Cup when Miguel Munoz took over. The prospects looked even bleaker in 1986 when his club Valencia were relegated. 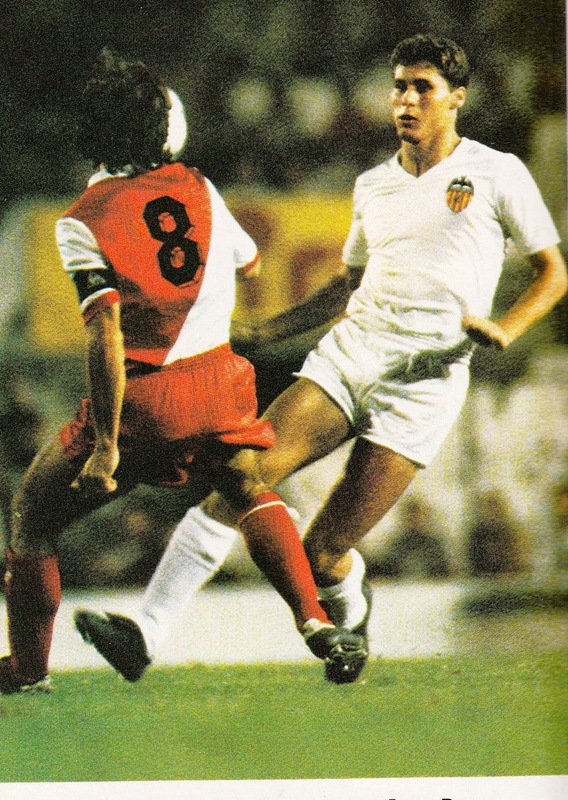 He joined Real Murcia for one season only and then joined giants Real Madrid in 1987. Even then, not many could have predicted he would be a success. However, he was able to earn his way back to the national team and he played a few matches in 1988. He stayed at Real Madrid until 1992.